Dutch Uncles songwriter Robin Richards is set to work on an unusual new Chernobyl related project. The Ukrainian city of Pripyat was due to welcome a new amusement park in the summer of 1986, but the Chernobyl disaster a few miles away sparked the complete evacuation of the city. As a result, the city ordered the amusement park to be opened for just a few hours, before being left completely abandoned. 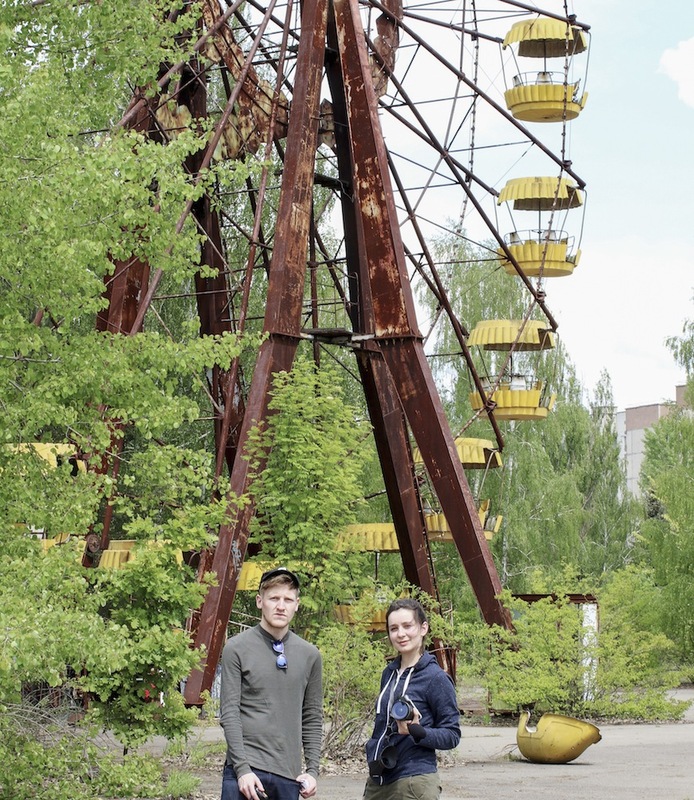 Film maker Clara Casian stumbled across the story, and the ghostly remained of the theme park form the basis of new short film Birdsong: Stories from Pripyat. Dutch Uncles songwriter Robin Richards has provided the forty minute score, with the project due to receive selected screenings across the UK and Ukraine. Robin comments: "Since hearing about the trips young evacuees from Pripyat and neighbouring towns made to my hometown Stockport as part of charity programmes over the last 25 years, and reading personal accounts of those affected by the catastrophic nuclear disaster I have wanted to create an art piece depicting the stories, whilst also addressing environmental and scientific dimensions." "I am fascinated by the gestural vocabulary of film and its relationship to the formal properties of musical composition. I want to push beyond the notion that music should always be in service to visual narrative, and explore the possibilities of music’s power to create and transform meaning."